So where do we go from here (QB wise) this year and next? I didn't realize Bridgewater was on the Saints. I find it hard to believe that Johnson would retain the offense that well after 7 yrs and having been on multiple teams. Yes, he may pick it up faster than someone who's never been in it but it's hard for me to believe he's the best option. As far as your racism comment that's absurd and hopefully was in jest. I didn't see another thread about this. We'll certainly be toast by the time Colt is ready. Barring a complete collapse by Dallas and Philly. That's a pretty serious break Smith had combined with his age has me wondering if he'll be back. Just wondering what everyone's thoughts are on the quarterback position the rest of the way and into 2019? Who would you like to see signed to finish out this season? Who will start next year? I'm wondering if Alex Smith will be able to play again and if so would he even be ready by next preseason? Will McCoy be back? I really hate that he didn't get his opportunity to finish out this season. Who would you like to see us draft at QB? Well stated. It's been a long haul since the last glory days of late 80's and early 90's. 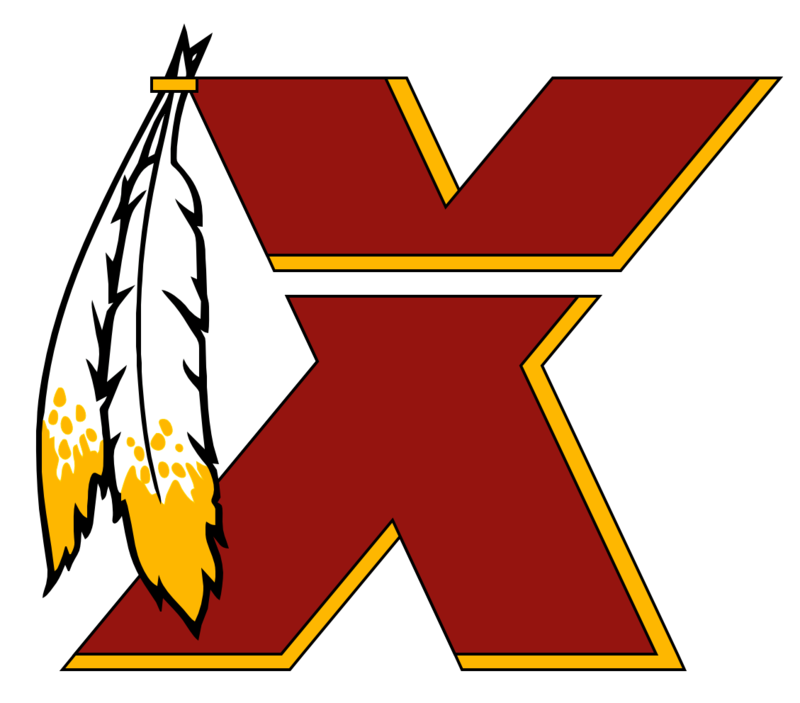 I have to remind myself when I tell people I'm a Redskins fan that anyone under 30 likely has no clue we used to be somewhat consistently good and played in many playoff games. If you think about it though the Cowboys haven't really done anything since the mid-nineties. They have had some good years but nothing to show for it since then. So would you rather have the hype and lack of results they have had or just the utter failure to launch (except for RG3's rookie year) that the skins have had. I'll keep the faith and hope one day soon the odds will be in our favor. Aaron Rodgers meet Buck from "Rainbow Six Siege" video game! If anyone is lamenting losing Sudfield then I really don't get it. Guy had terrible accuracy. Looked bad against 3rd string defenses in preseason. Hogan may be no better but he is a young QB to fill a spot in camp and we'll see what he's got. They didn't give up much at all to get him. Dang another OG Skins fan gone. My sincere condolences. He will be missed and we appreciate you stopping in to update us. You guys should get Kodi (formerly XBMC). Get the sports devil add on. You can get athde and firstrow sports and others through it. When you watch through it there are no pop up ads to wade through. It's a whole lot easier. I'm on a different computer this week, do I need that plugin or is it just a virus? This is working http://www.seeon.tv/view/20358/NFL THANKS!